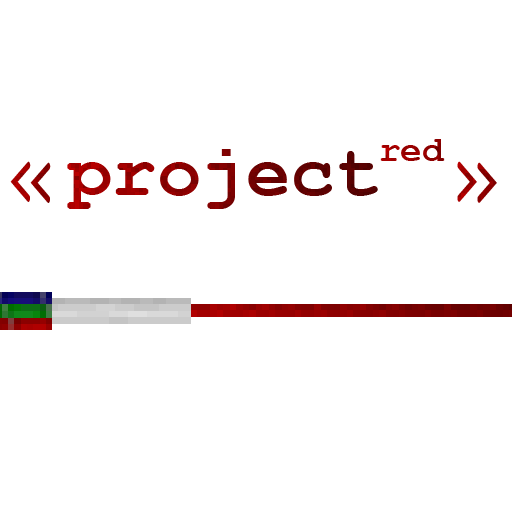 This is the fabrication file for Project Red. It contains the Fabrication module which allows you to design, process, and fabricate integrated circuits. You can fit hundreds of already very compact gates onto a chip and compile them onto a single gate. can you add the "Comparator gate", and can add (Russian) localization for gates, or remove from project red integration. Hi, couldn't see this in the wiki, could you detail more on what does this mod part adds? Apparently, placing a blank IC Gate causes a crash from a Null Pointer Exception. Where do you want the crash error? GitHub? ok so i printed a ic chip now how do i use it? can you update to 1.11 minecraft version? Update this Mod to 1.10.2 pls！I need complete 1.10.2 Project Red!